Care for your airbrush with this oil. Be good to your airbrush! Maintenance oil it just goes better and longer. With a cloth to polish the oil on the Airbrush. 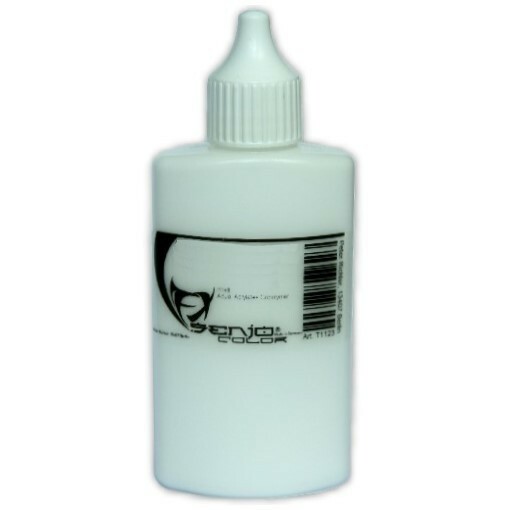 The oil film forms a very thin protective film for a long Airbrush life. Großzügig einölen und überschüssiges Öl wieder wegpolieren.